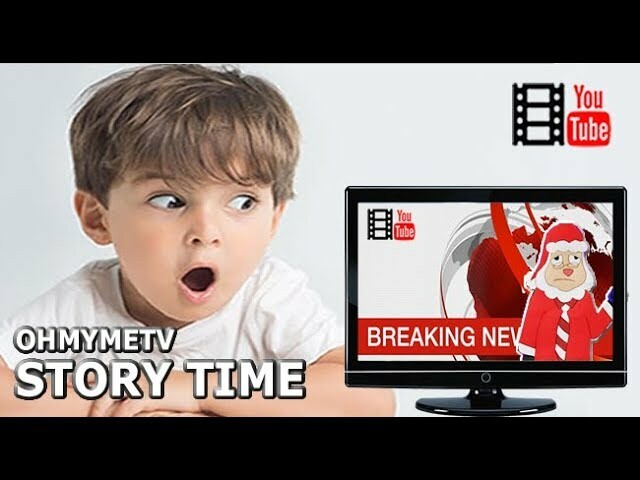 Our Story Time Videos are the best entertainment options available for children to help develop their love for books and a habit for reading. Through free story videos online it is easily available to you and helps in instilling values in the child’s mind. With an engaging combination of graphics, narration, sound effects and background music, kids are attracted to them. Many of our stories have been narrated by the authors themselves and their books are available to purchase on our shop pages. Puppy Pickup Day is the first book in The Little Labradoodle Series. Former Disney Illustrator, Len Smith, captures the emotion of the little labradoodle puppy on a big adventure. We can't help but pull for the smallest doodle pup who cannot keep up with his siblings and who is insecure and unsure of himself and is excited and a bit nervous about being adopted into a new family. 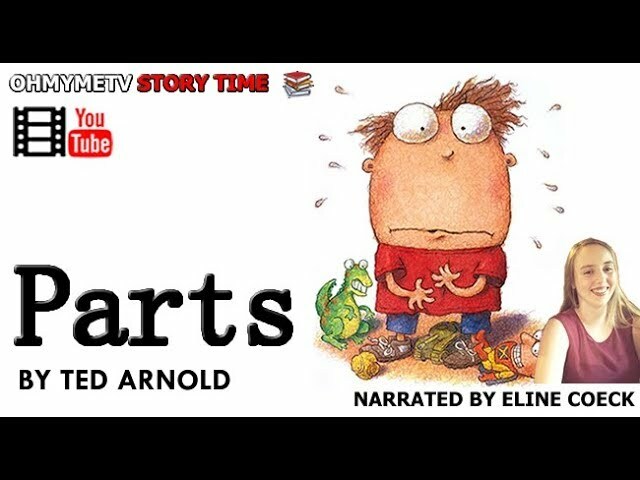 Parts is a children's book written and illustrated by Tedd Arnold. The story is read out loud by Eline Coeck. In this humorous look at the body, belly-button lint leads a five-year-old boy to believe he's falling apart. 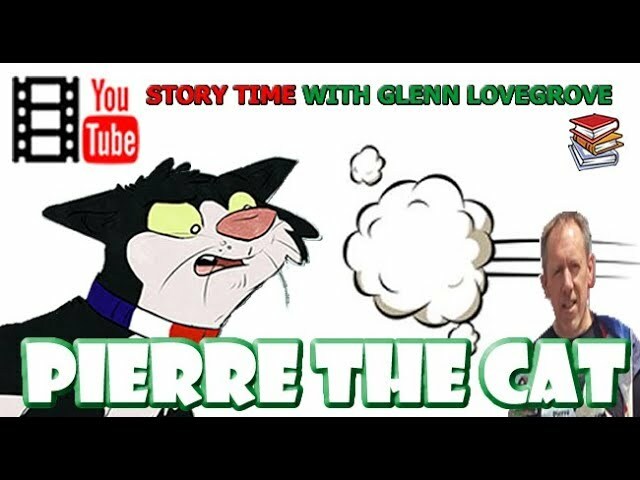 Another read out loud children's story video narrated by the author! 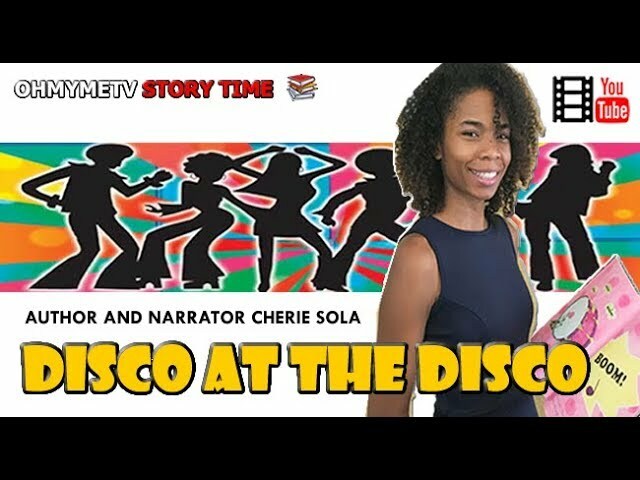 This time Cherie Sola presents her book Disco at the Disco. With pop out words and gentle background music. 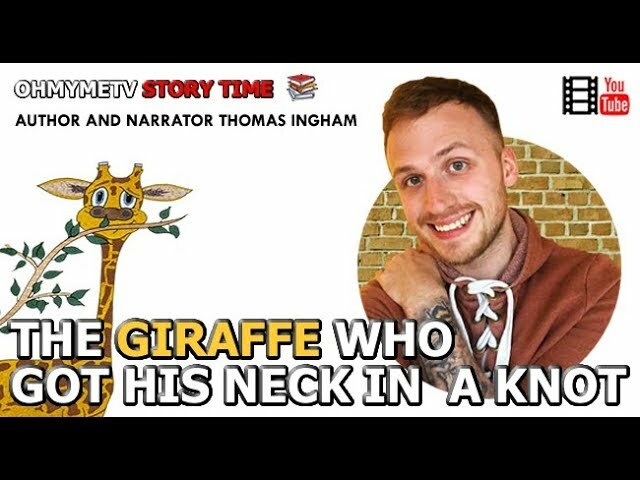 It’s time for Thomas Ingham’s FOURTH addition to his empire and it comes in the shape of a very tangled giraffe! This great picture book children's story was released on 5th September. Follow this young Giraffe as he loses a battle with a bumble bee and ends up in a twist. What happens when his family disown him for his odd shape? Will he find a new friend in the lions? Perhaps the Baboons? Or the fish? Hi Guys. Here's another one of our favourite fairy tales- DISNEYs Snow White. 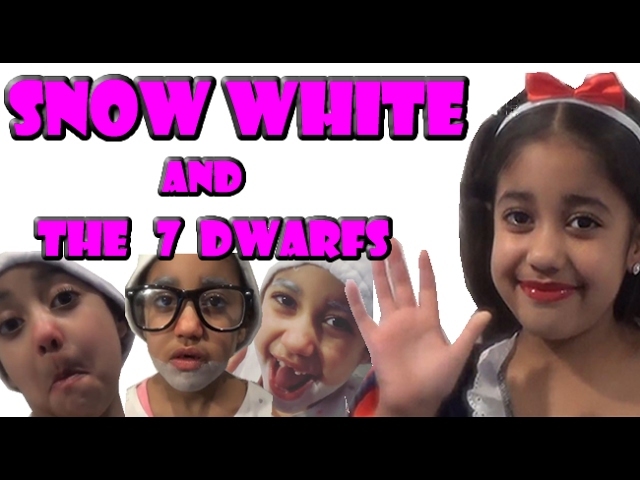 Watch Tahira act out the roles of The 7 Dwarfs, The Prince, The Wicked Stepmother and of course, Snow White herself. 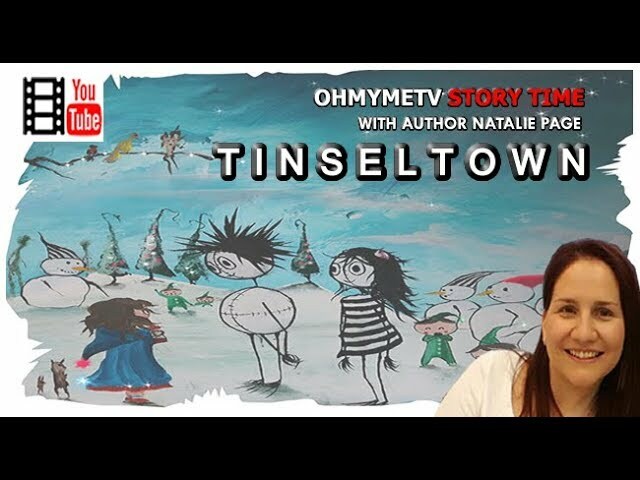 Another read out loud children's story video narrated by the author! 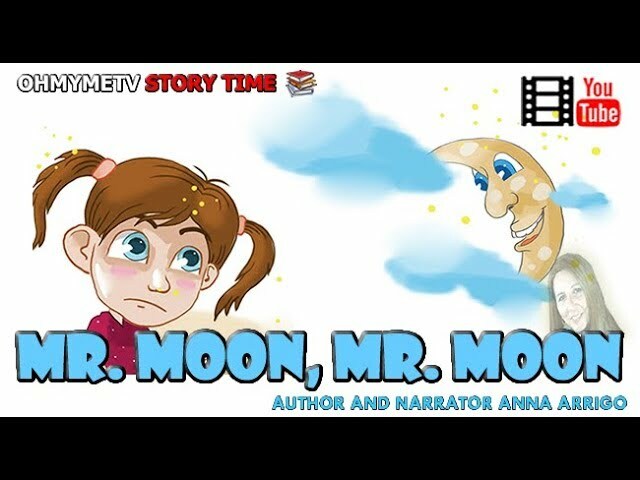 This time Anna Casamento Arrigo presents her book Mr.Moon, Mr.Moon. Ever wonder why the moon is up there so high? If you can talk to him, what would you say? Would you ask him to come down and play? Where do you think he goes when the night is gone? Anna Casamento Arrigo captures a child's musings with the stellar entity we call the moon here in Mr. Moon, Mr. Moon. Children's picture book about our favourite giant monkey: Bigfoot! 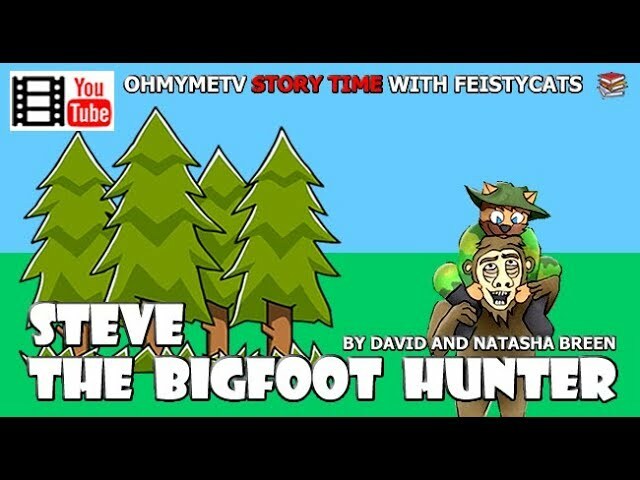 Also starring Steve, a Bigfoot hunter who is obsessed with finding him. In this story time children's book Santa Claws had to shut his toy factory down because business was slow. Hopefully next year, all the kittens will be nice so he can get back to making toys! 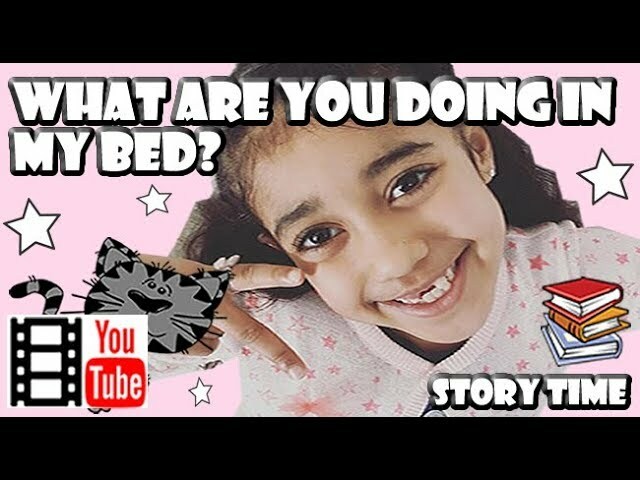 Tahira tells the story of 'What are you doing in my bed'? By David Bedford. Animated with words and pictures. In this exciting children's story enjoy the magic as Zak and Jen make some new festive friends and discover how important it is to make the most of every day. Hi guys, we are back with another classic story- Red Riding Hood. This time we have teamed up with some friends from America- Late Night Snacks TV and Lulu and Lala Toys Review. We really hope you enjoy our version! For those of you who don't know Red Riding Hood is the story of a Little girl whose mother tells her to take some food to her Granny who is sick. Little Red Riding Hood meets the wolf and she tells him where she is going. The wolf goes ahead of her and eats her Granny and then waits for Little Red Riding Hood to come.